All of these tailored courses are based on the Standard MHFA course curriculum. 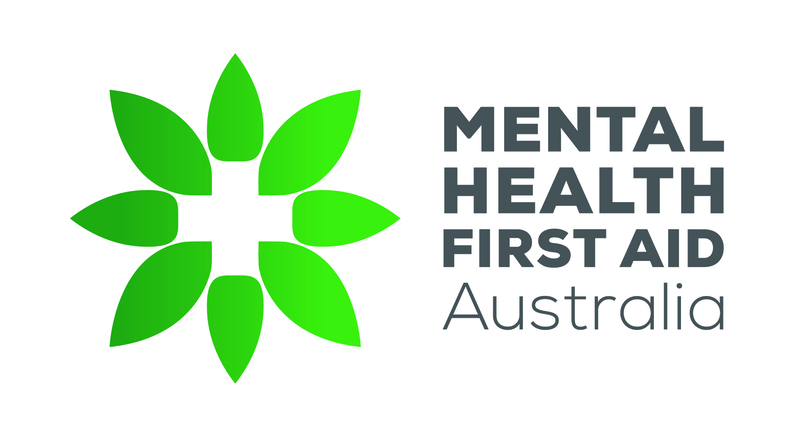 If you have paid for your eLearning enrolment directly via the MHFA website, then you will also need to pay an Accredited MHFA Instructor a separate fee for delivery of the half day face-to-face session. Alternatively, you may be able to find an instructor who is accredited to deliver the face-to-face session of a Blended MHFA course who incorporates both the eLearning and face-to-face delivery into their fee. If so, they will distribute your e-Learning login prior to attending their half day face-to-face session.